Solving the fat loss equation can be tricky. When playing the numbers game with weight loss, you have to pay attention to all the signs. When you start a fat loss program, your results can come in many forms. If you can’t read between the lines, you can be blindsided. 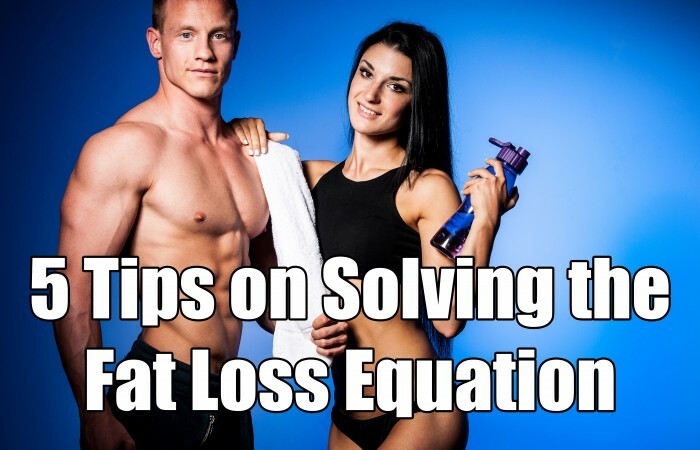 Let’s cover a few quick tips on how you can figure out the fat loss equation. While scale weight is a clue as to whether your weight loss program is working in your favor or not, you have to keep in mind that the scale is a measuring device. 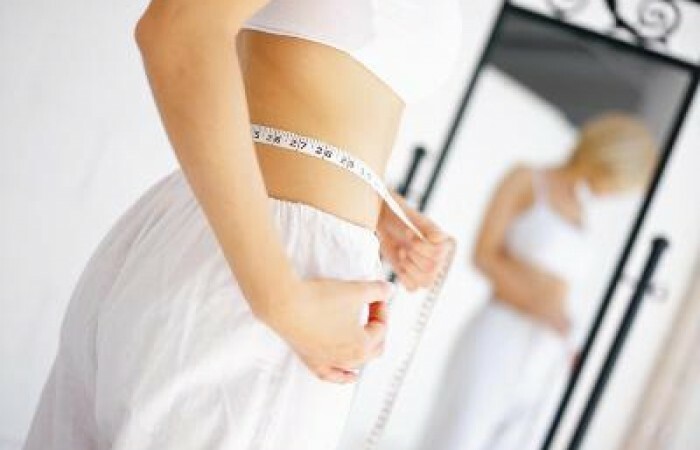 It is unable to distinguish between fat, muscle, bone, water and organ weight. MuscleNerdFitness tells us, “Scales don’t tell the whole story. If you are training the right way (with an emphasis on strength training), your weight might not drop as fast as it would if you starved yourself and ran 20 miles a day.” Your weight can vary from day to day due to the amount of carbohydrates you eat, the amount of water you drink, how much you sweat, and so forth. 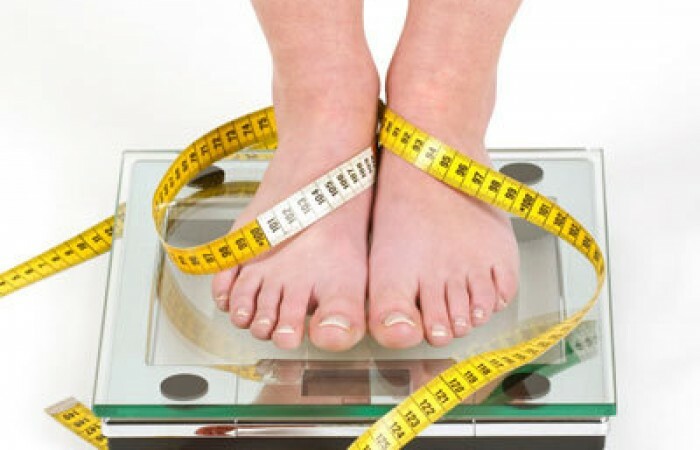 A change on the scale doesn’t mean you are gaining or losing fat. 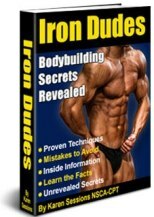 It’s simply a guide that should be taken with a grain of salt. Your body fat percentage is your muscle to fat ratio. For ladies, a body fat percentage in the range of 12 to 24% is acceptable. Body fat testing is merely a guide to let you know if you are moving in the right direction or not. There may or may not be changes weekly or there may be minor fluctuations. This does not mean your fitness program is not working. Some people can lose body fat weekly and it may take 3 to 4 weeks on others. 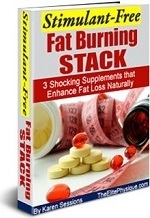 Regarding the fat loss equation, concerns should arise if the scale and the body fat percentage continually increase. So what does a low body fat percentage really give you? Bragging rights. Many ladies are muscular, lean, and hard, yet their body fat is in the 14% range and they are unhappy because they want whatever glorious percentage they have set in their mind to be prefect. 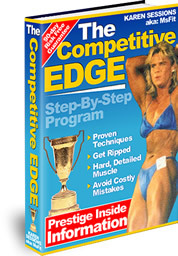 If you look phenomenal at 14% and not preparing for a bodybuilding or figure competition, why go any lower? Dipping too low on body fat can cause hormonal imbalances and other problems. Getting below 12% can run the risk of amenorrhea. Many times, your first week or two on a fat-loss program will prove results in your clothing before the scale or other measuring devices. You may find that scale weight stays the same, but your clothing fits more loosely. This is progress. 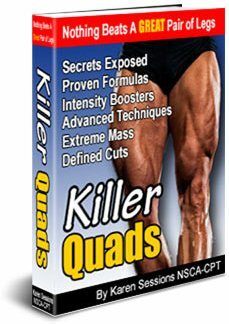 This is part of solving the fat loss equation. Clothing can tell you a lot on how well your program is or is not working. If you see a dramatic change in how clothes fit, yet the scale doesn’t show any progress, then that does not mean your program is not working. Progress is simply showing its face in a different way. Part of solving the fat loss equation is learning how to use your mirror. The mirror can tell you a lot as to whether your program is beneficial or not. While the mirror is a useful tool, be cautious of mirrors in gyms and diet clinics. They tend to have distorted mirrors and they may make you appear heavier than you actually are. This is how they trap you into renewing your membership. It’s indirect and dishonest, but they get away with it nonetheless. Also, mirrors in clothing stores have bad lighting and can also make you appear distorted. It’s best to find one good mirror and use that as your reflective guide. Another part of the fat loss equation is noticing compliments from others. 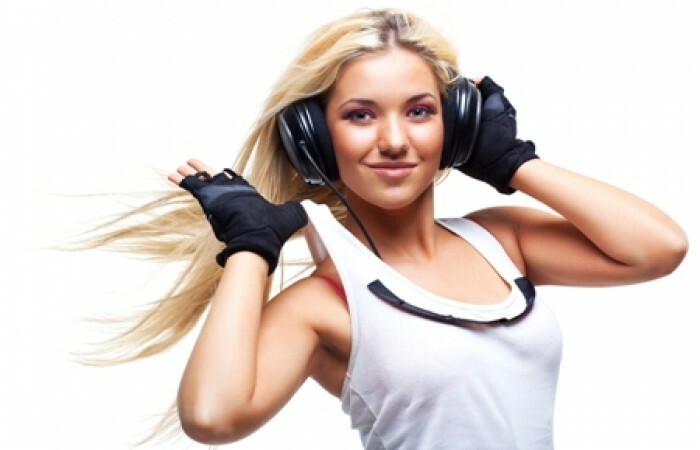 If you are receiving compliments from others on your body transformation, then that is useful feedback to let you know that your program is working. Many times you may think it’s not working because the numbers are not moving the way you had hoped or as fast as you wished, but what others see and say can tell you exactly what’s going on. Such positive feedback should be used as a motivating tool to enhance your program to ignite even more changes. Now that you know that you don’t have to make it so scientific and become a mathematician, you can rest easy and look for progress in other forms. 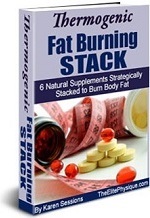 Next you can learn how to start losing fat as soon as today. Let's get you started on a proven weight loss program so you can start looking and feeling good as soon as this week. 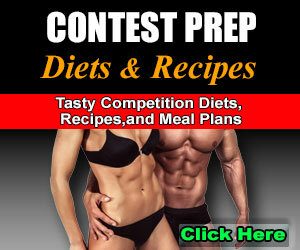 Join thousands of other men and women who have taken part in this weight loss program.